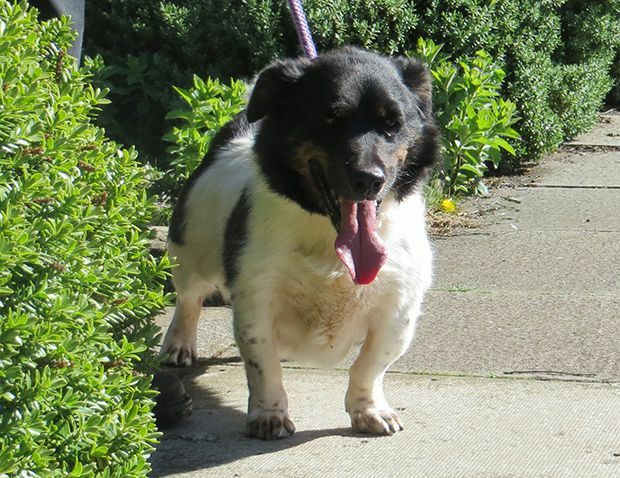 A Scottish Corgi mix named Tyko has a new lease on life. 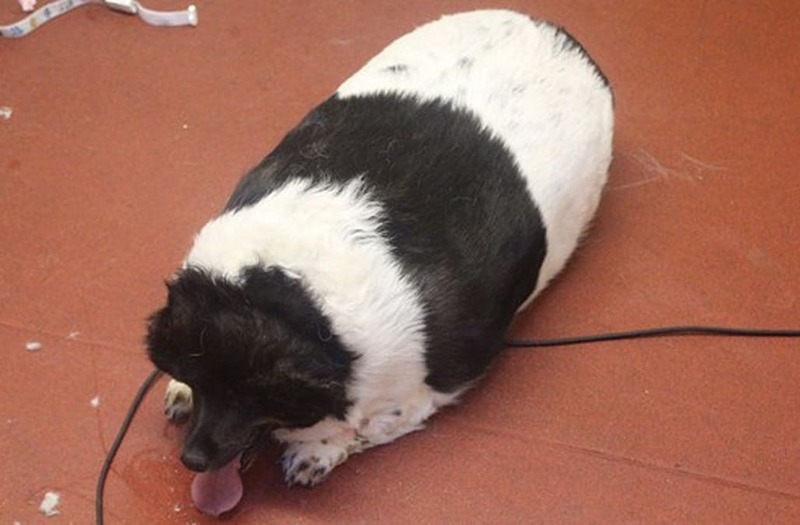 The overweight dog had grown to a whopping 109 pounds from overfeeding and zero exercise. His size made it difficult for him to breathe and walk. 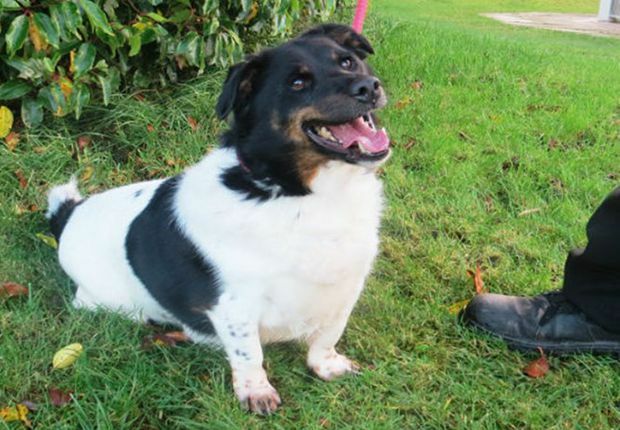 The Scottish SPCA had to seize Tyko from his owner whose kindness was killing the poor dog. 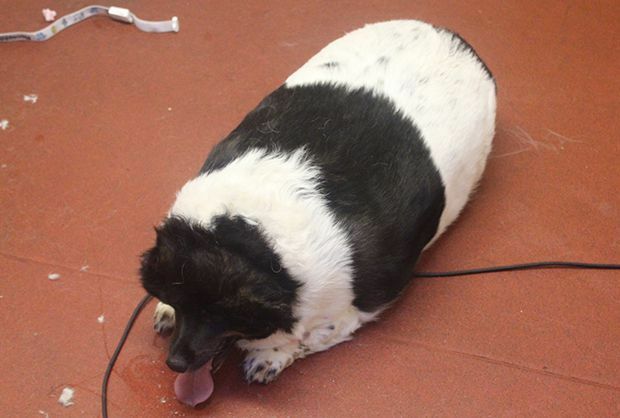 The vet who examined Tyko said that the pup had grown so large that he looked like a seal. Thankfully, a well-balanced diet and exercise plan plus medication to treat his thyroid condition have helped the brave doggo shrink from 109 pounds to about 27.5 pounds. That's quite literally three times his body weight. The pup is more svelte than seal these days. "He'll need medication for the rest of his life as he has a thyroid problem but he doesn't let it affect him!" said SPCA Centre Manager Diane Aitchison. 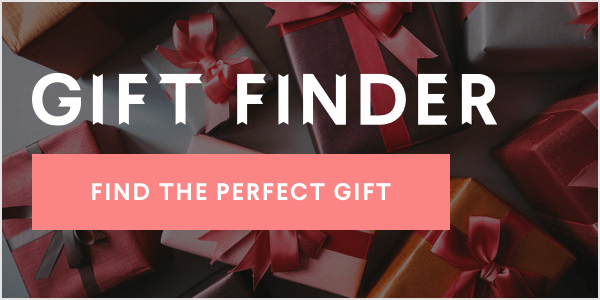 "He's now looking for an active forever home to keep his fitness up. He loves chasing a ball, but he's not so keen to give it back!" We're genuinely proud of what this little pup has achieved. Go, Tyko!